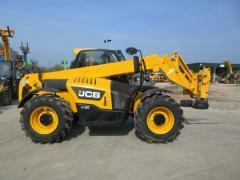 Telescopic loader of JCB 531-70, 2011. 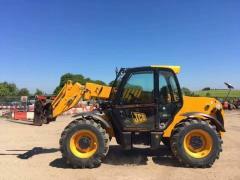 Telescopic loader of JCB 531-70 new. 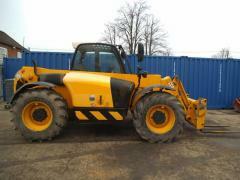 Telescopic loader of JCB 531-70. Unbelievable price on Wheel loaders in Kiev (Ukraine) company Evrotehlogistik, OOO. Wide choice of quality products at affordable prices.